It’s an embarrassment of riches! 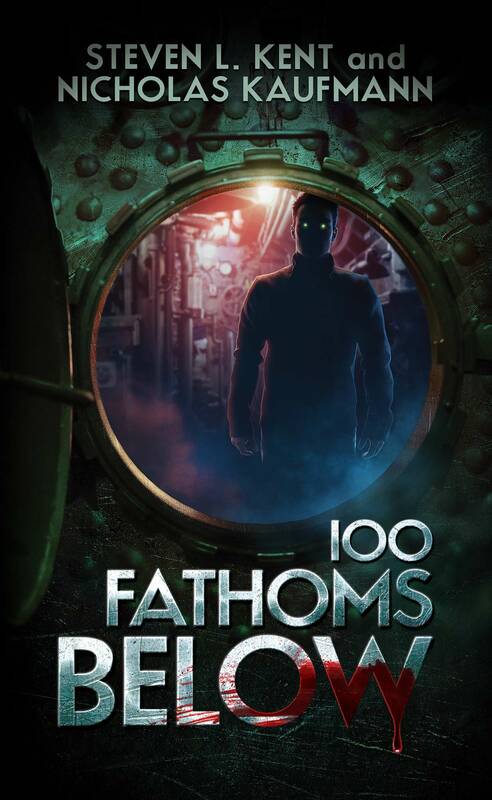 Hot on the heels of the release of 100 Fathoms Below, I have more good book news! 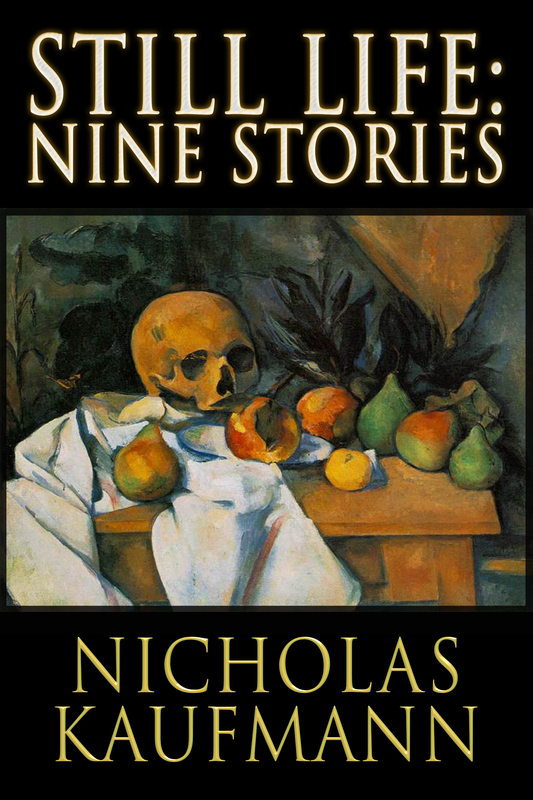 My 2012 e-book collection, Still Life: Nine Stories, is finally available in paperback thanks to Crossroad Press! 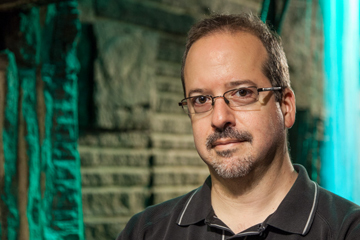 This collection of horror and suspense contains seven previously published stories and two originals, and comes with an introduction by multiple Bram Stoker Award-nominated author James A. Moore. The paperback is available from Amazon or your favorite indie bookstore via IndieBound. And of course the e-book is still available from all e-book outlets. Order your copy today!